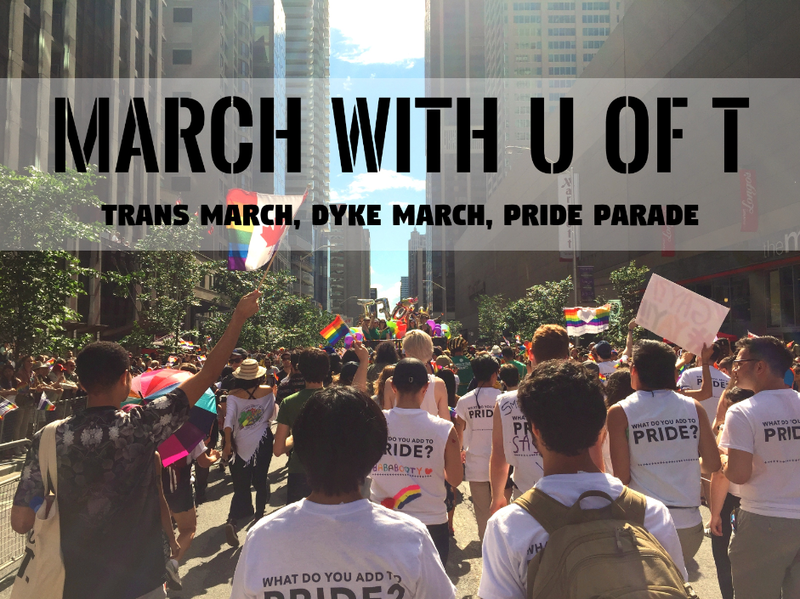 Join U of T’s contingent in the Dyke March! Students, staff, faculty, alumni and their friends are welcome to join us as the U of T contingent for this year’s Dyke March. We will meet in front of 642 Church Street (Spirits Bar and Grill) at 1:45 pm. 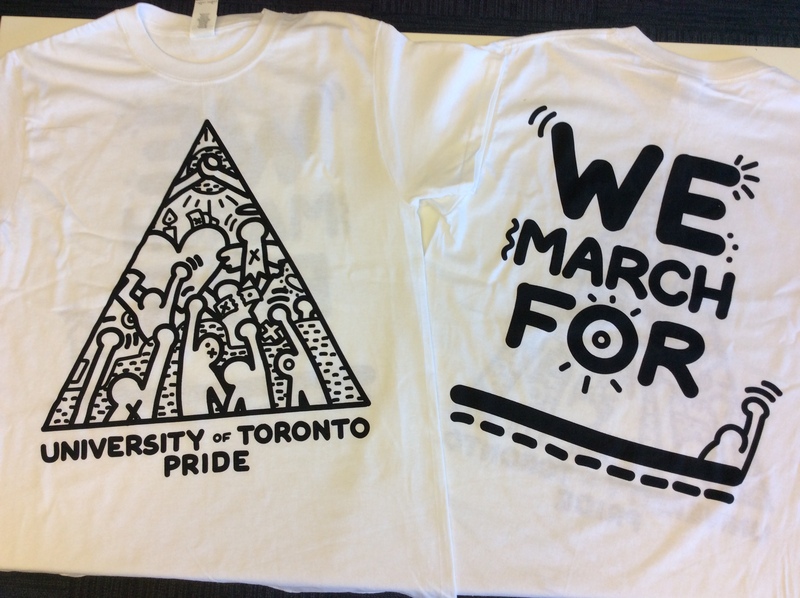 Look for folks who are wearing the U of T Pride t-shirt! The Dyke March will begin at 2:00 pm. The March will end at Allan Gardens where there will be a post-march rally.